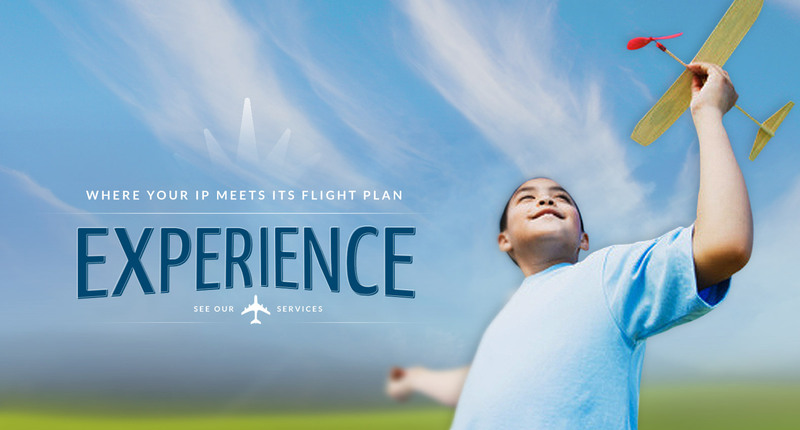 Our firm specializes in intellectual property law. 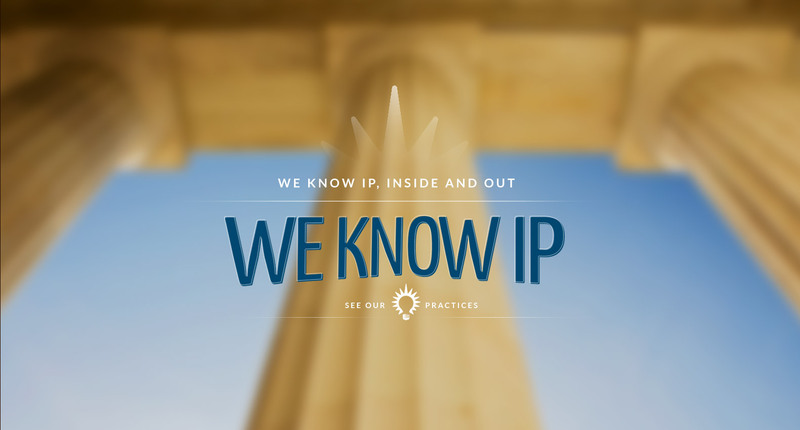 Our practice encompasses procuring, protecting, valuing and commercializing rights for patents, trademarks, trade secrets, and copyrights. We offer a full range of legal services in this area. Please refer to the Intellectual Property Services Tab on the side of this page to see a listing of our services or go directly to our Services page for more information.